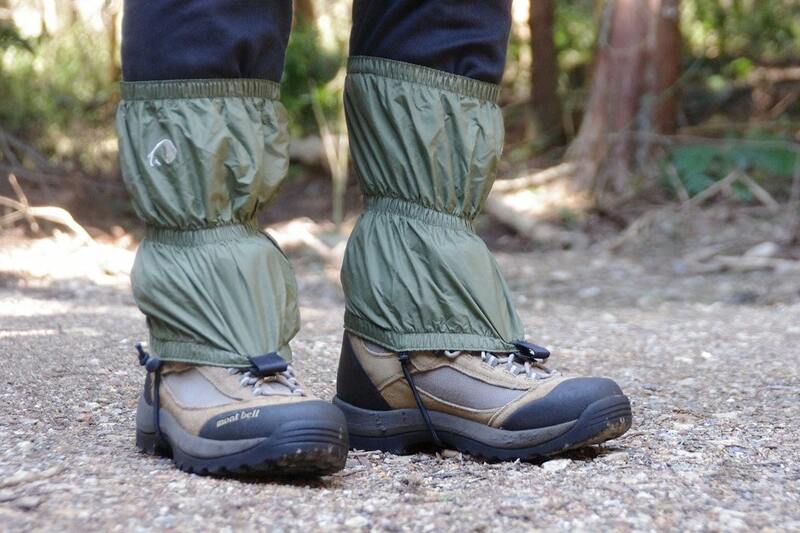 These gaiters have better to be wrapped over your ankle, that will keep volcanic ash, pebbles, and rocks from entering your boots. 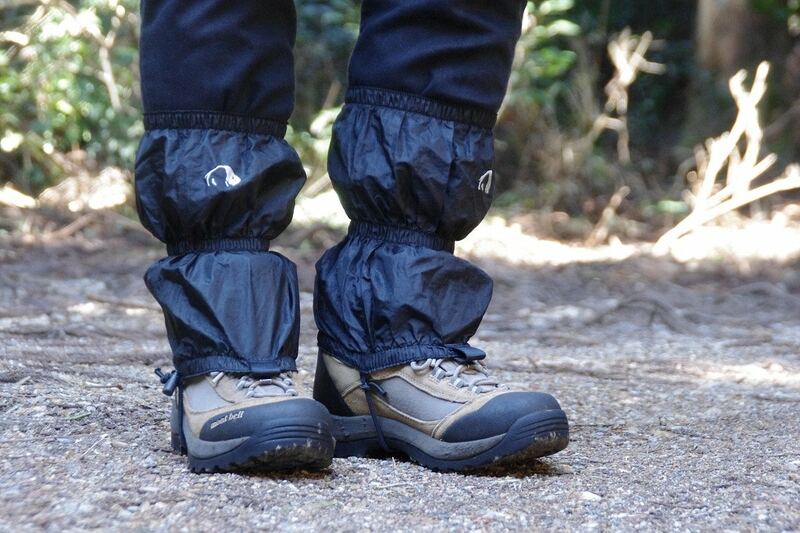 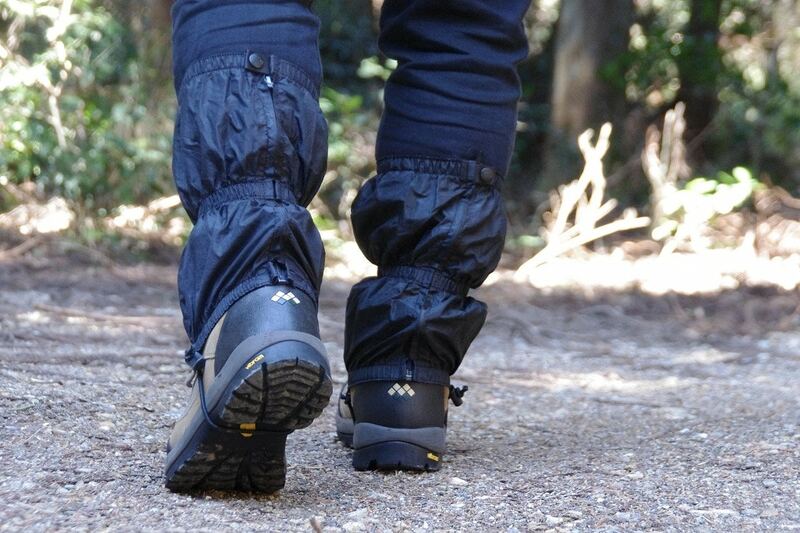 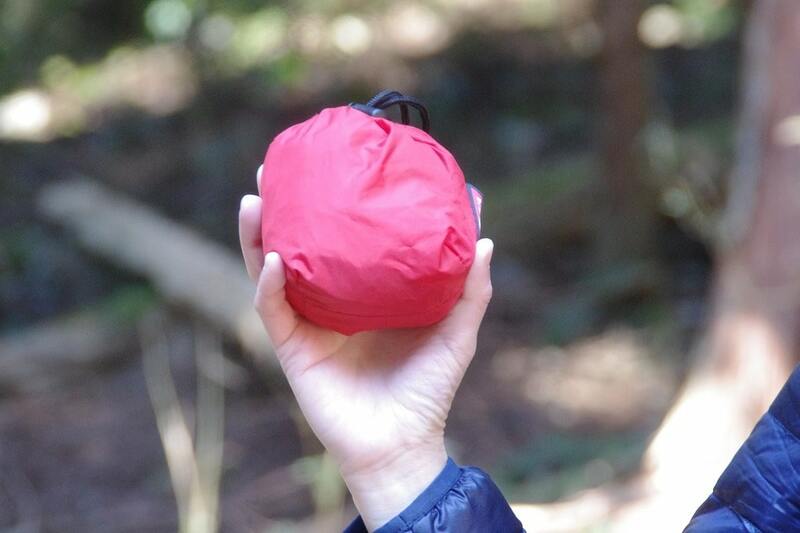 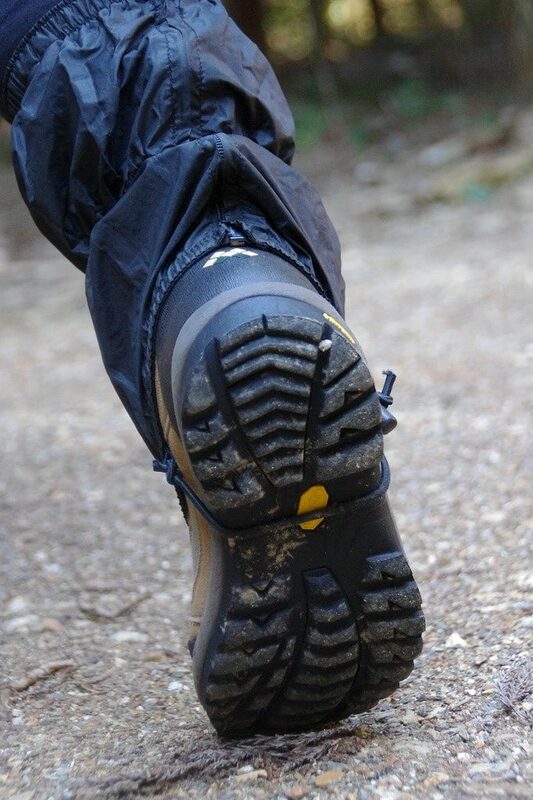 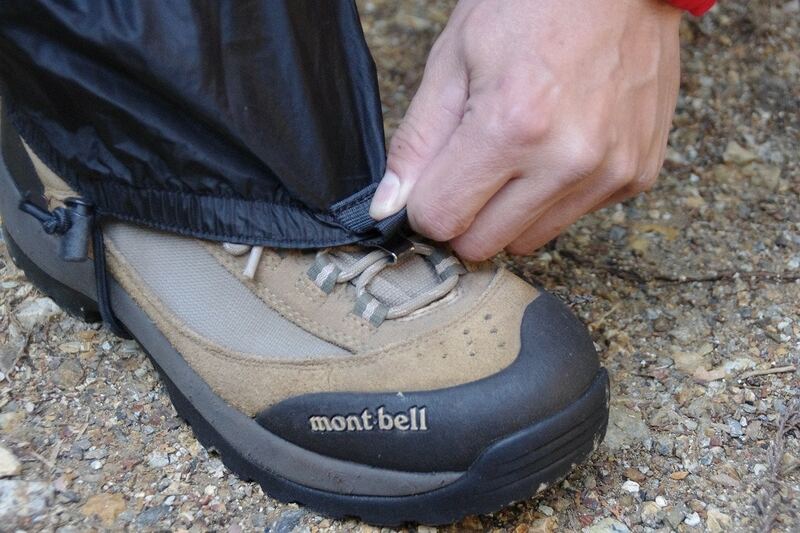 Our rental gaiters are ankle-length, that is enough for Mount Fuji trip especially when descending from the summit. 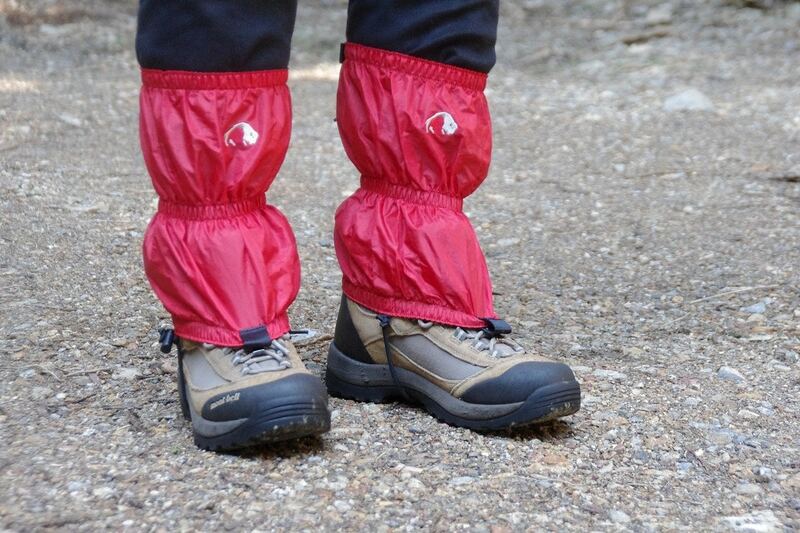 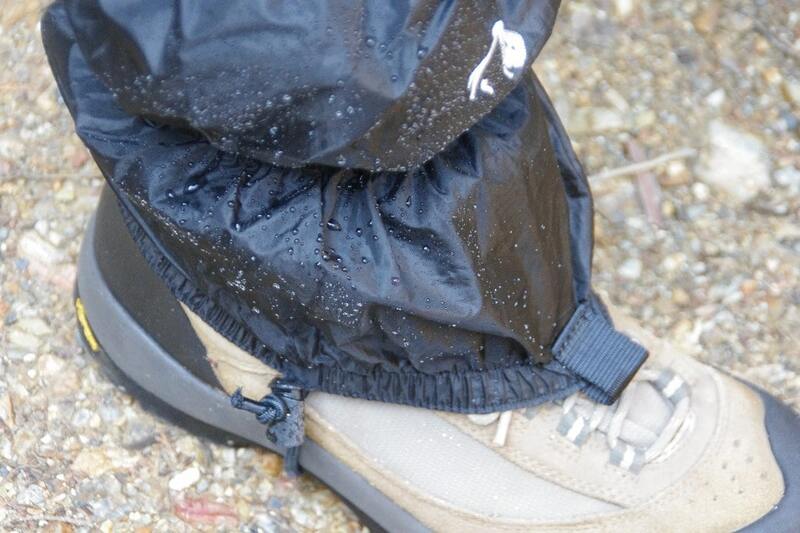 This also prevents rainwater from coming into your boots. 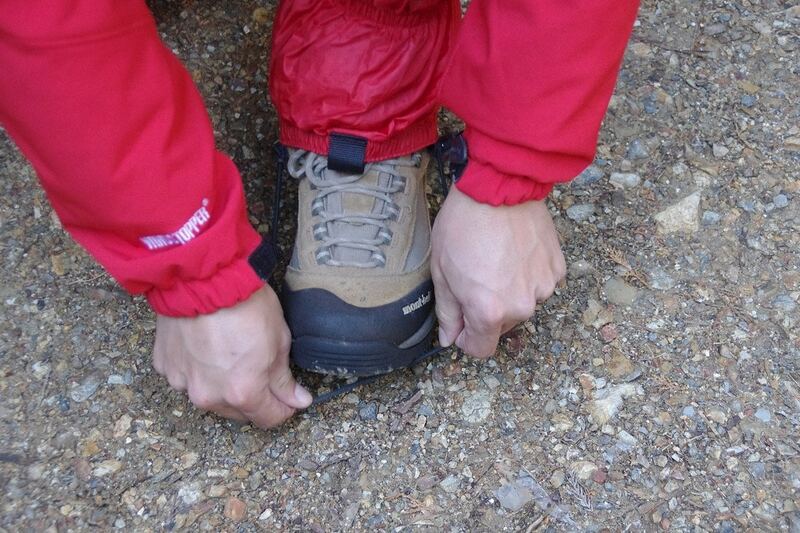 Our Marine use quality Rubberband straps offer a secure fit by correctly set underneath your shoes.